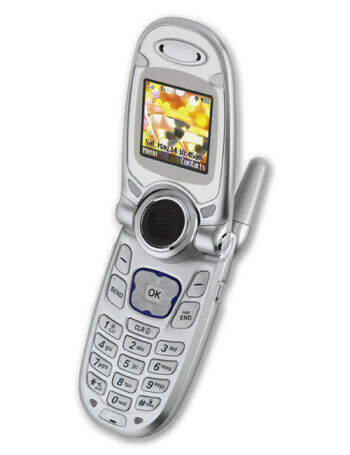 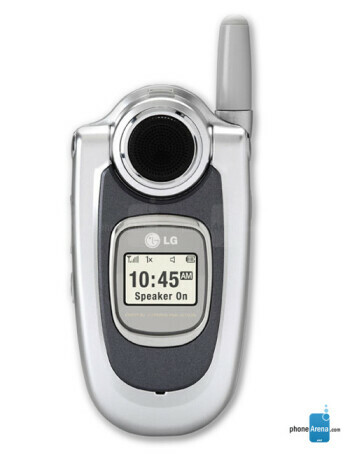 LG VX-4650 is a dual-band CDMA plus AMPS phone. 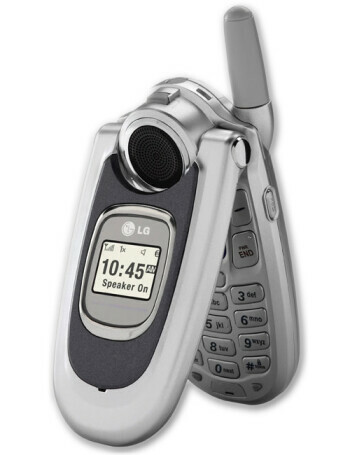 It features dual displays, SMS/EMS support, built-in Speakerphone. 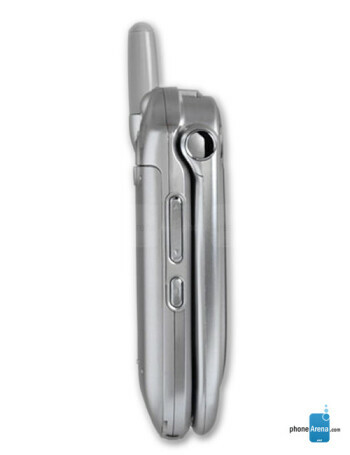 Voice recording and dialing are also present.